HD Multi-Sport™ is built on our proven, Gold Standard HD Golf™ architecture, utilizing advanced Computer Vision Technology. This technology provides the most precise and comprehensive measurements of any sports simulator, allowing you to put subtle or aggressive spin on shots & throws to ensure dynamic, accurate & realistic competition. We measure all the critical parameters to analyze exactly what’s happening each time an athlete engages with the simulator. The high-speed smart cameras capturing the athlete’s interaction analyze launch angle, ball/object speed, direction, path, carry & distance. A dedicated spin and spin-axis camera ensures critical spin data measurements are incredibly accurate. The simulator measures ball spin, for example, to within +/- 10 rpm. Accuracy you can count on elevates the player experience to that of the extraordinary. The player can track performance improvement through shareable, relevant metrics with their coach, team and friends. 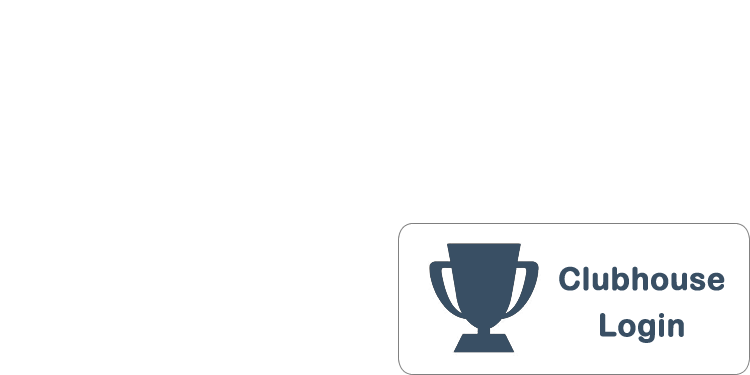 Use the cloud based player locker room to review lesson, tournament, competition and league results. Challenge the computer in single-player mode and adjust the difficulty level to suit your skill (Tyke to Pro). Or, use the multi-player option with the integrated HD game controller – compete with friends, parents, kids or that special someone! New sports and games are easy to download and frequently released. This is not a video game. Experience realism incomparable to anything other than the genuine sport on the official playing surface. Use your favourite soccer ball, football, baseball and golf clubs for immersive and deeply realistic play. Each shot, throw and swing played within the HD Multi Sport simulator transports you to exciting sports destinations, complete with cheering fans, leaderboards and photo-realistic interactivity. 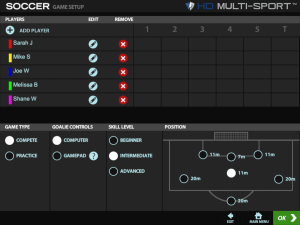 HD Multi Sport is user-friendly and intuitive by design. 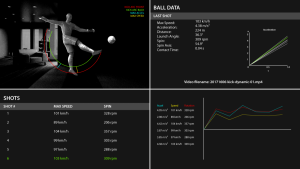 It’s simple to select different shot/goal distances, angles & play positions with the integrated touch screen. Quickly switch between sports to keep the excitement and good times rolling! It’s simply the world’s most amazing sports simulator!